A 14-year-old mixed-breed dog with no significant history is euthanized after undergoing two surgeries for a soft mass on the shoulder. What went wrong? It is important to remember that dogs’ native language is different from our own. 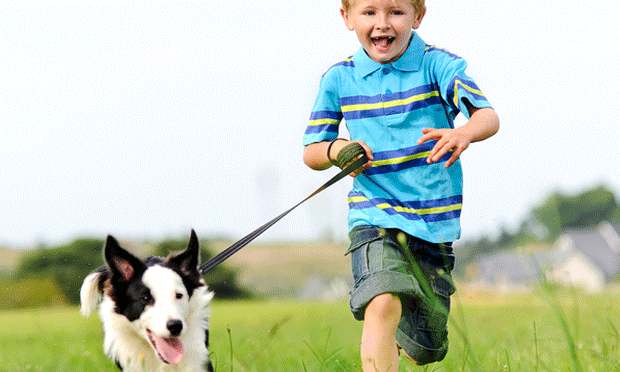 What can we do to ensure that our children, ourselves, and our pets are safe? 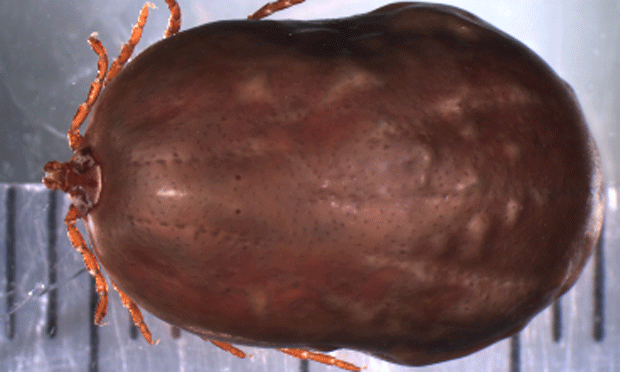 There are a lot of misconceptions about the best way to remove ticks. 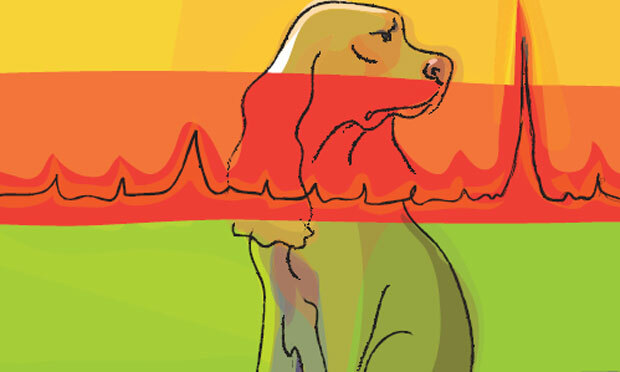 What should you do if your canine patients have a murmur but appear otherwise healthy. An expert answers. 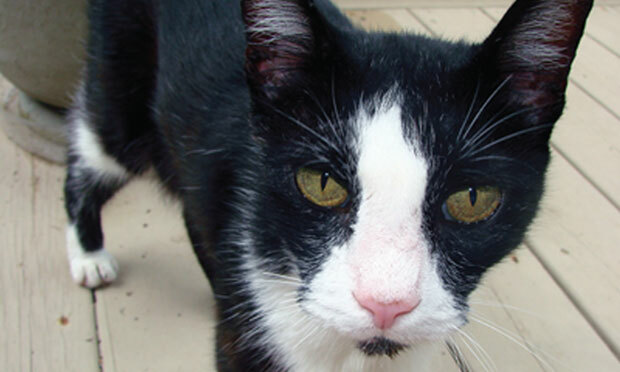 Socks, a 15-year-old, castrated, domestic shorthaired cat, presented for anorexia, vomiting, and weight loss. 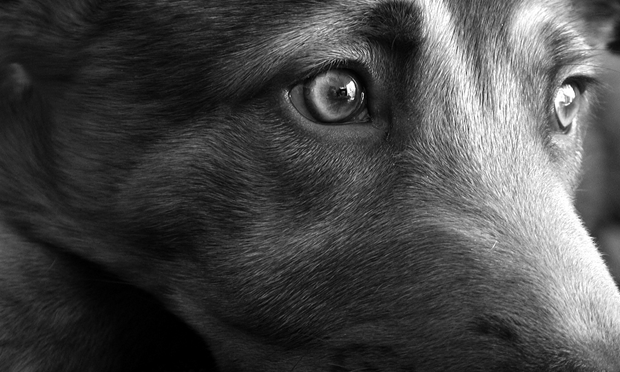 Canine aggression is the most common reason for relinquishment of dogs to shelters and, although numbers have not been reported, for behavior-related euthanasia. Tick control should be done year-round, as different tick species are active at different times of the year. 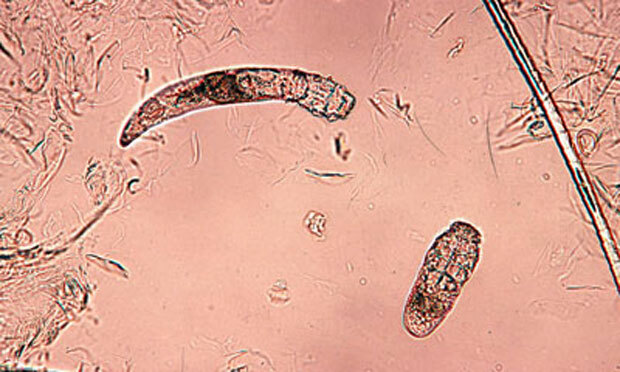 This article is the second of two articles on demodicosis in dogs and cats. 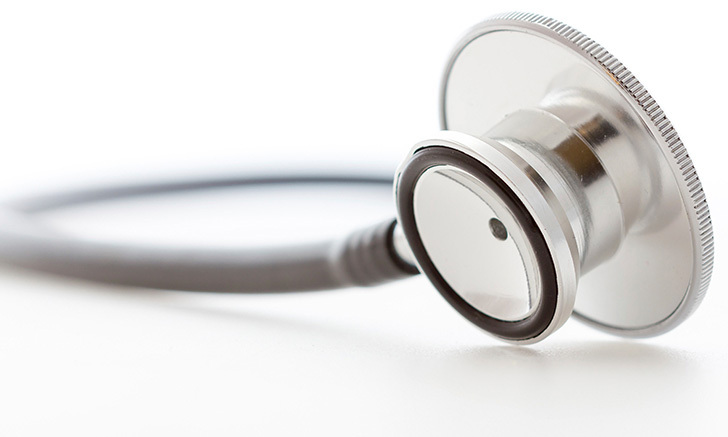 It addresses treatment, including medications, follow-up, complications, and prognosis. How is Your Patient Breathing? What Might That Feline Intestinal Tumor be?